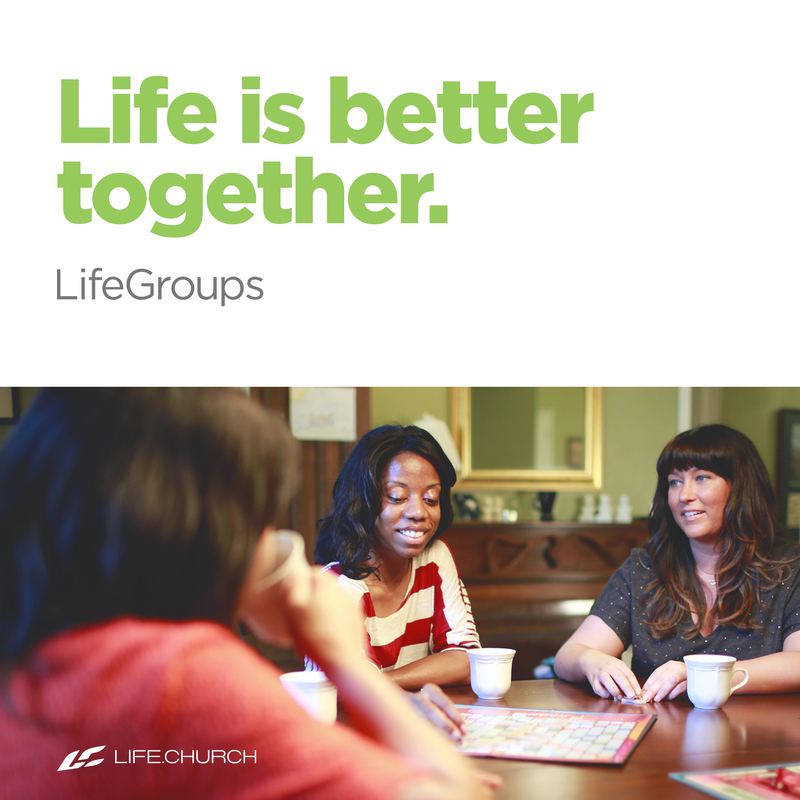 We know people grow closer to Christ when they're in community, and we know that for many churches, August through September is the perfect time to help attenders find community through small groups. And that all starts with strong small group leaders. We were live on Facebook with Kayla Siegman, Central Ministry Leader of LifeGroups, sharing our strategy for recruiting and onboarding small group leaders.